When considering what to buy for your loved-ones for their birthdays, Valentine's day or just because, everyone should do their best to think environmentally and practically. Every year in my household at Christmas, my family of 4 fills up about two large recycling bags full of wrapping paper and gift packaging. As much as I appreciate the presents, the time that my parents took to wrap them beautifully, the money that they spent, I can’t help but stare at the large heap of garbage, then quickly at my pile of presents, and ask myself: What am I actually going to use from this Christmas’s loot? So this year, my family has decided to keep the presents to a practical minimum. Instead of getting multiple main presents and several stocking stuffers for each member of the family, we’ve decided to buy one good quality gift for each and a minimum number of stocking stuffers. This means that instead of spending an X amount of dollars on a multiple presents, we spend the same amount of money on one really amazing present that my family members have specifically asked for and will use for a considerable amount of time. 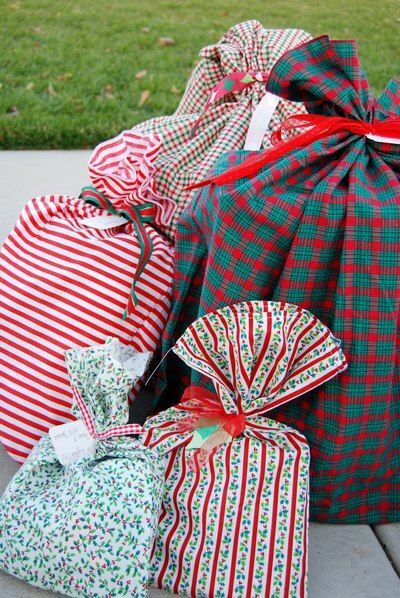 This is a really great idea because it helps cut down on the amount of Christmas wrapping paper that gets thrown out every year, and one must consider the fact that most wrapping paper cannot be recycled if it has glitter, tape, decorations, or is made of materials that cannot be recycled. Another reason why my family has decided to do this is because Christmas has become too much about the material gain. Every year it seemed like our gift pile was getting bigger and bigger until the gift-giving aspect of Christmas completely overtook the family holiday. This may just be applicable to my family, I understand this isn’t the case for a lot of people who think gift-giving is a part of the Holiday-giving spirit, but as I watch my extended family grow up, my little cousins and family friends are beginning to associate Christmas with strictly presents, which isn’t the case. The best part of Christmas (I’m not religious so it isn’t the birth of Christ) is the time that I get to spend with my family, eating amazing home-cooked foods and spending time with my extended family and friends that I don’t normally see. There is something about the Christmas lights, the snow, the music, the scent of the Christmas tree that is so essential to making Christmas the biggest holiday of the year. This type of thinking can be applied all year round to help us remember why we want to give gifts in the first place and the meaning of the events. If minimalist Christmas isn’t up your alley, consider incorporating some of these tips that won’t totally ruin the “maximalist” Christmas experience and that you can use all year round! Most of the wrapping paper made isn’t recyclable because of so many factors like the paper being too thin or being made of non-recyclable materials. Although it looks pretty, you can achieve the same look with recyclable or zero-waste wrapping. Instead of conventional wrapping paper, try using brown wrapping paper that you can find at the dollar store. 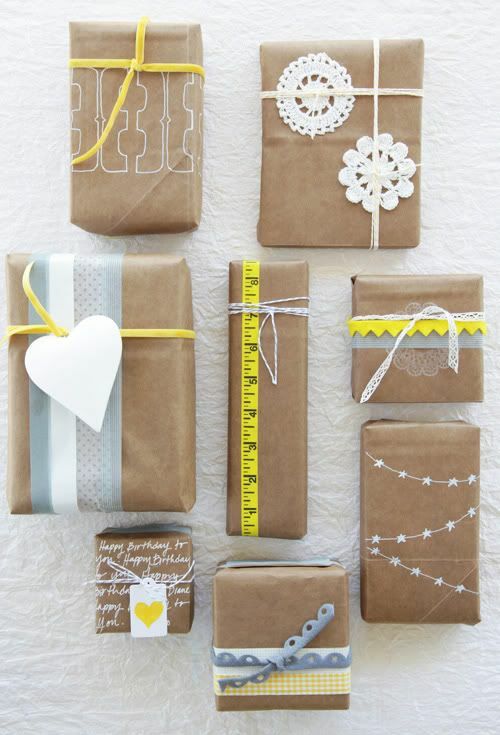 Or, if you’re not into the minimalist look, try using hand-made wrapping paper that you can reuse, or even cloth. If you’re shopping for the person that has everything (for me it’s my dad) and can’t think of anything meaningful, try giving experiences instead of trivial physical gifts. 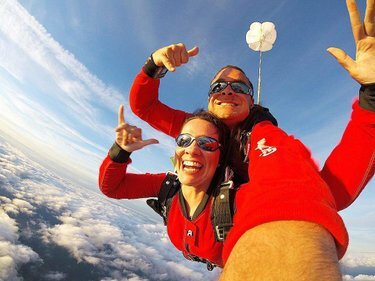 This past year, I was lucky enough to receive a coupon for skydiving from my dad and it was by far my favourite gift and is something I will remember for the rest of my life. This idea is in the multi-hundreds of dollars but you can share other experiences like paint-night, movies, VR experience, and many others. Plus, giving an experience gives you the opportunity to spend more time with the person you’re gifting it to. For instance, give your friend a paint-night coupon and go with them, and pay for their drinks or their food. It’s the gift that keeps on giving. Giving personal gifts really elevates the connection between you and your giftee. 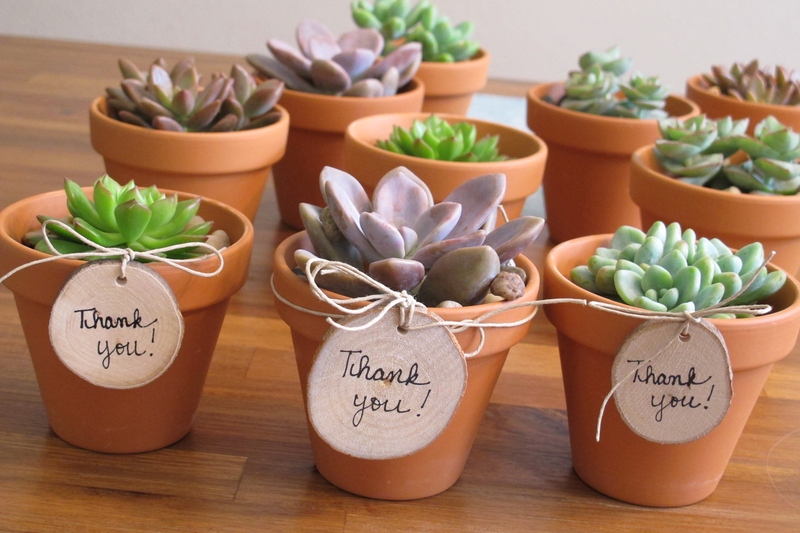 For instance, plants can be a really affordable and homey present, especially with the right plant pot. 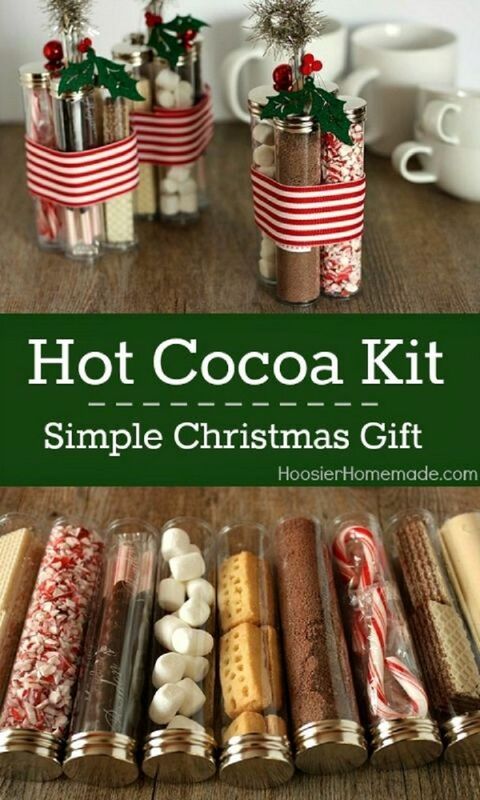 Cooked and baked dishes are great too and baked goods like cookies can be added to everyone’s stocking stuffer. Consider some of these tips and really make an impact with thoughtful gifts! I'm an English student in my third year at University of Ottawa.